The Mobile IP Address & Desktop Device Tracking Service is a website analysis software (SaaS) that is specifically optimized to track mobile (desktop inclusive) Internet enabled devices across multiple websites. Although the service tracks any type of internet connected devices, it excels in tracking mobile computers. 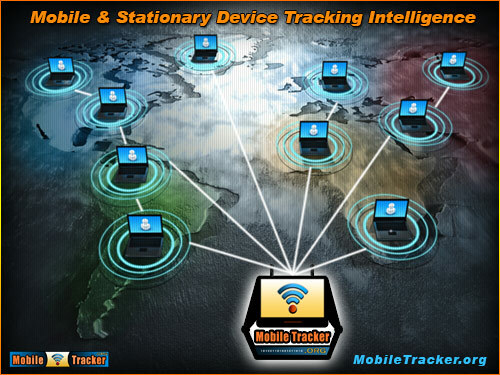 In general, mobile tracking has become one of the most utilized Internet tracing tools. As technology advances, virtually any computer regardless of its size and purpose is now connected to Internet and assigned an IP address. The digital wireless Internet distribution networks grow as rapidly as humanity, allowing an infinitely increasing number of desktop and mobile computer devices to wirelessly connect to Internet. Since 1993, the number of wide area network connected computers rose from 14 million to over 3 billion by 2016. To visualize the amount of Internet IP activity created by all Internet users, just within 60 seconds over 35 million messages are sent and almost 5 million searches are performed on Google alone. 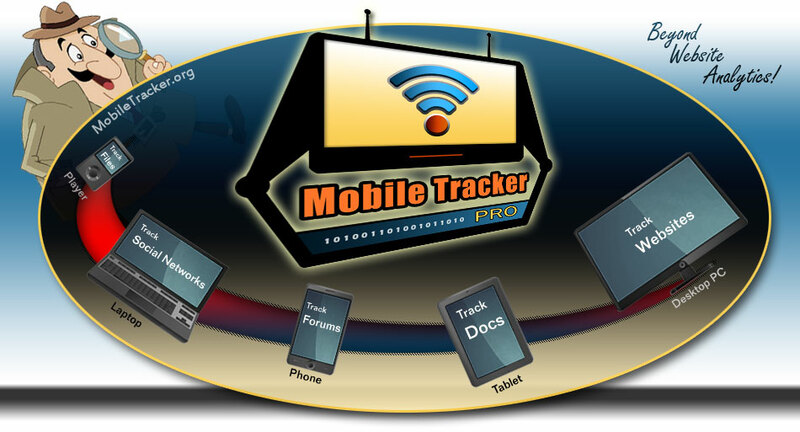 Mobile tracker IP free device location tracing services became an essential part of statistical analysis of online social media propagation, government surveillance operations and day-to-day business infrastructure performance tracking and maintenance. Moving forward beyond tracking web analytics, Mobile Tracker provides advanced tools that not only allow monitoring web page IP traffic, but control each individual visitor's device web page accessibility and deliver personalized messages to devices of specific individuals while allowing to control online document security by redirecting unqualified website IP address traffic. IP address free tracking allows locating, tagging and enables website publishers to continue to track web connected devices even if their origin of IP address assignment has changed. GDPR tools allow for complete EU General Data Protection Regulation directive compliance while tracking specific website visitor's IP addresses. Whether users utilize an Android, an iPhone, an iPad or a laptop, wireless networks assign new IP addresses as users migrate to new physical locations which are served by dedicated wireless service towers. 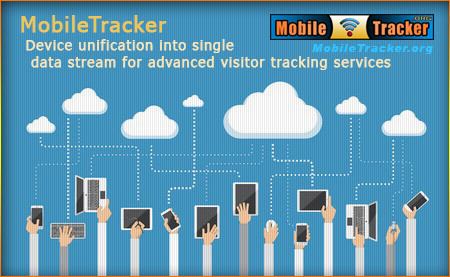 Mobile Tracker tags and assigns unique device IDs to each web visitor's device which in return allows tracking activity and tracing origins of these same mobile devices within an extended period of time. As a result of technological progress, phones, laptops, tablets and desktop computers become more unified in the way they connect to Internet. Just not so long ago, a portable computer was significantly more expensive than its desktop cousin and wireless connectivity was a luxury. Each wireless minute was billed at high premiums and mobile tracking was therefore not an essential source of statistical IP address data. The mobile device hardware production has become less expensive as Multi-layer PCBs allowed for much higher component density while CPUs utilized in phones, tablets and laptops have depreciated in value. This led to a new level of digital hardware design that is faster, has a smaller foot print and significantly more affordable. The rapidly growing human population has created an infinitely increasing base of wireless mobile device users that now require billions of IP address allocations each day. And as a result of the smaller footprint devices coupled with a built in wireless communication capability, the portable and desktop devices become essential to differentiate and track to benefit online publishers that tailor their content to the audience. The next step of the computer hardware evolution will undoubtedly emerge into a unified computer device transformation where only a single device will be necessary to perform a range of assignments from high-end computations to serving basic communication tasks. What we call a mobile phone device will become an integrated hardware solution that will provide and receive human feedback via a virtual input device and a hologram data projection. It will eliminate the need for larger screens, keyboards and mouse hardware tools. In fact, the leading Operating Systems (OS) have already introduced an implementation to support a variety of high resolution displays that are capable of producing a hologram projection. These OS include but not limited to iOS, Android, Microsoft Windows and those utilized in gaming industry such as Atari, Nintendo, Xbox and Playstation. Wireless Phone and Computer Mobile Tracking. As computers connect to Internet, they initiate a connection via an assigned by an Internet Service Provider IP address. IP address (Internet Protocol) renders any network connected device as trackable, whether its point of origin is wireless mobile or wired stationary network. Tracing mobile phones, tracking tablets, laptops and stationary computer devices that are equipped with Global Positioning Systems (GPS) has become an important tool in rescue and federal homeland security operations. With help of Mobile Tracking capacity of our free IP and premium advanced and Computer ID tracking system, any webmaster is able to harness the power of GEO device tracking without breaching GDPR regulation or invading personal device privacy or utilization of on-board GPS system. Indexing and analyzing human activity. With growing Internet traffic and therefore a bandwidth usage, comes an increasing volume of data that requires to be analyzed by means of tracing the origins of mobile devices IP addresses that are profiled and statistically aggregated. The Internet user activity creates a translatable data gateway which with proper analysis can provide answers on the vital questions that were previously a projectable guess at best. 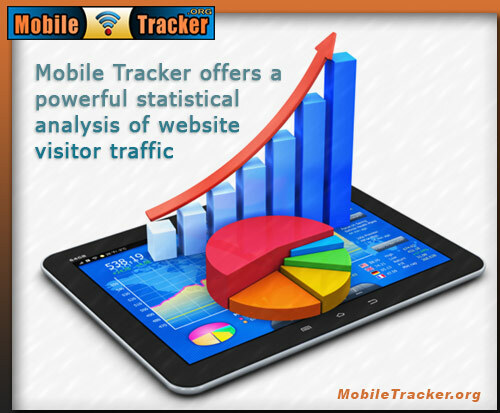 With help of website statistics services, mobile device visitor activity data is now gathered globally and this same website statistical data has been indirectly providing solutions to crucial market operations, making not only Internet a better place, but the offline life as well. Therefore, virtually all industries, from scientific to general supply lines are now capable to optimize processes, save planet's resources and deliver products without creating an ecological deficit. This makes a positive difference in longevity of earth's resources. Portable device utilization and human interactivity. The presence of wireless computer networking initiated by human interactivity provides a unique opportunity to measure and analyze website audience and the statistical patterns of their geographical movement. And while well known website statistics and analytics tracking services are able to pinpoint the weak and strong points of website marketing, in order to substantially improve on digital web product and services delivery, an ability to redirect visitor by country or an IP address is now an essential tool of any webmaster tool box. Mobile Tracker is capable of delivering all necessary EU GDPR compliant website analytics tools to track, analyze, control, and provides website publishers all acquired data instantly to perform vital to online publisher's success decisions. The service is completely scalable with flexible GDPR configuration options and offers completely free subscriptions along with advanced mobile device tracking solutions that offer superb statistical data storage capacity and enhanced geographical tracking capabilities. 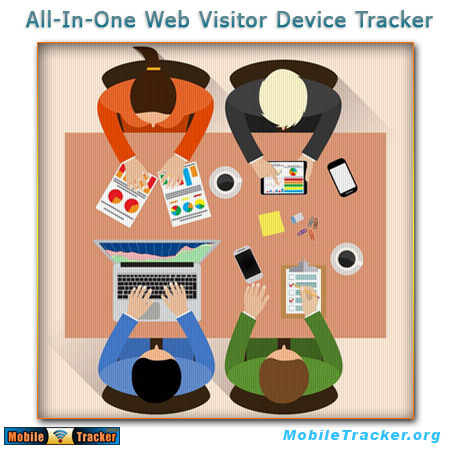 Try this innovative web visitor tracking service today! To sign up for the free or premium advanced mobile IP tracking service, see tracking service subscription levels. © 2019 MobileTracker.org All Rights Reserved. Use of MobileTracker.org constitutes acceptance of Terms of Service.